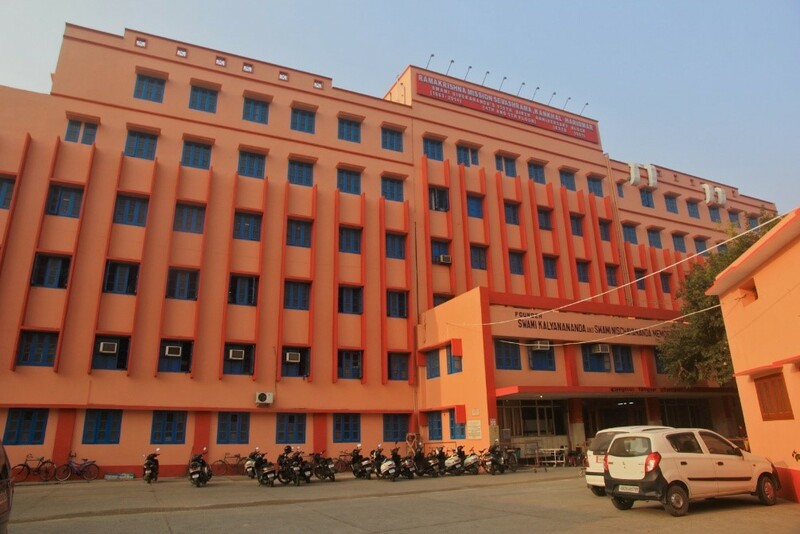 Ramakrishna Mission Sevashrama, Kankhal (RKMS), is situated in the city of Haridwar, Uttarakhand. 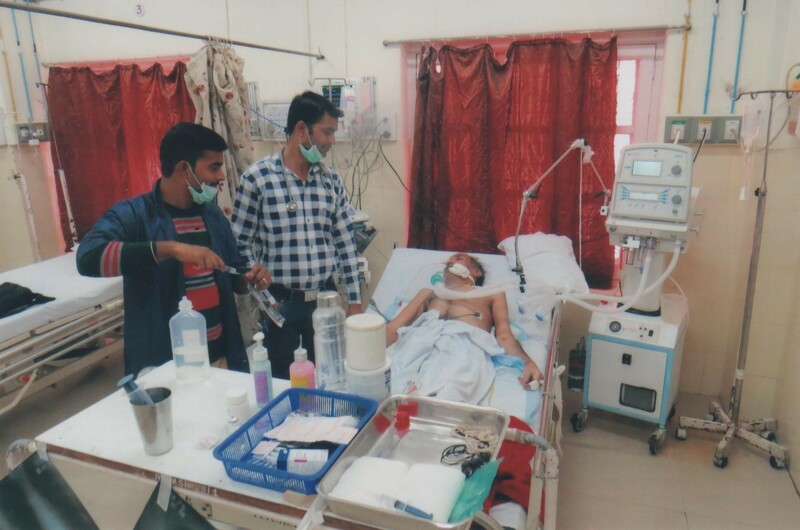 This 150-bed multi-specialty charitable hospital was founded in 1901 and caters to the medical needs of people in the Himalayan mountain region, neighboring states of Himachal Pradesh, Punjab, Haryana and Uttar Pradesh. Since its foundation, RKMS has treated more than 10 million patients and is spread over a sprawling campus of about 18 acres. The hospital houses various departments like: Obstetrics-Gynecology, Pediatrics, NICU, ICU, Pathological labs, Blood bank, Operation Theaters, etc. The campus also has a dairy farm and agricultural land, and their produce is used for feeding poor in-patients. The multi-specialty hospital treats about 100,000 patients in a year. Due to the deterioration in provision of medical services by the government hospitals and unaffordable costs of private providers, this hospital is experiencing a rising demand from poor patients. With partial government and donor assistance, the hospital is expanding its existing facilities to add two more floors and additional equipment. 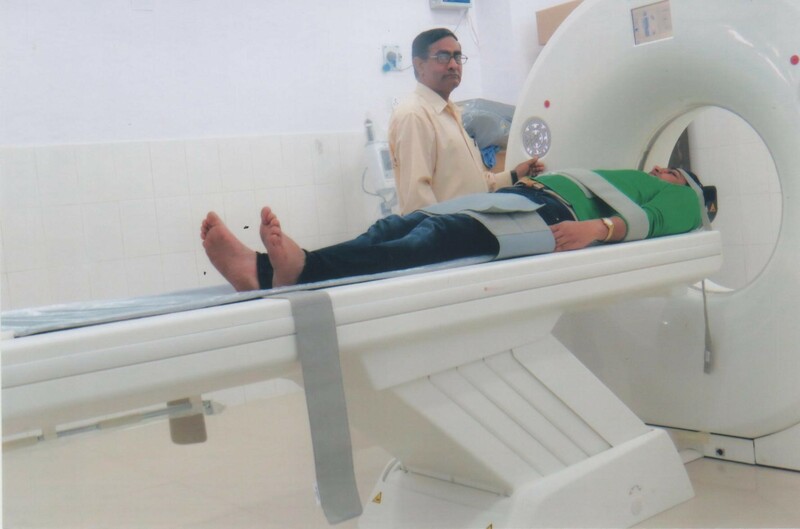 IDRF has supported RKMS’s expansion and modernization program by financing medical equipment and air-conditioning of the newly added patient-care wards. Please click on the link to know more about the various charitable programs of Ramakrishna Mission Sevashram in Kankhal, District Haridwar, Uttarakhand.